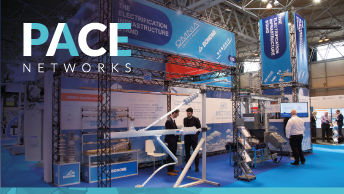 As part of our service to the electrification industry, we can help projects predict the PACE Networks products required for their work programme. After an information sharing meeting, we will come back to you with a predicted Bill of Materials to help you plan your procurement and cover any delays in foundation construction or design availability. There will, of course, be some variance from our prediction to the real Bill of Materials but Pace’s UK stock holding helps to cover any unexpected requirements. 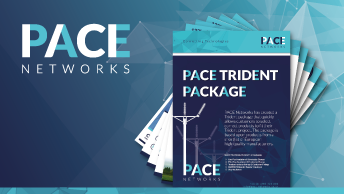 This service is built upon PACE Networks’ experience of supplying large electrification projects around the UK including North West, EGIP, Great Western and Midland Main Line. How many interfaces and which systems? Number of Bridges? Any further bridge information? While our estimate will always require updating once final as built design data comes in, the more of the above data we get, the better we will be able to predict the final material demands. This will not only help the project order the correct materials (where the lead time is longer than the available build schedule), it will also help PACE to have the correct products in stock for short lead time/urgent deliveries.